You love your boy friend or girl friend so much, looking for a sweet present to make him/ her happy this Christmas, Dont know what kind of gift should you buy? a useful present or just a souvernir for both? Dont worry !! 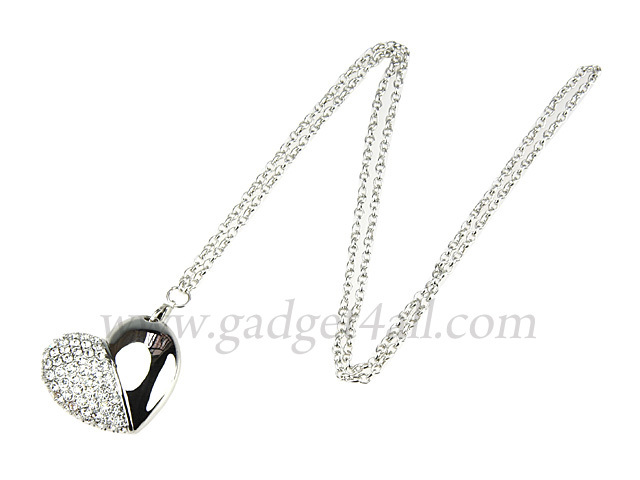 Heart Necklace USB Flash Drive is not only fashionable for all ages but also portable that you can wear it where you go. 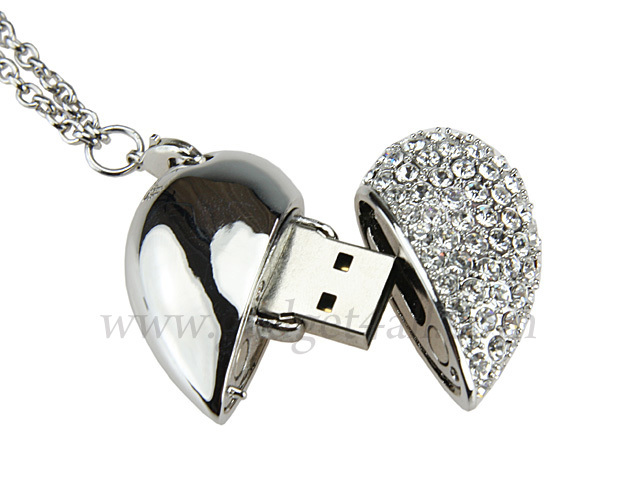 You can store your data and information in it and it is also a kind of fashion decoration. 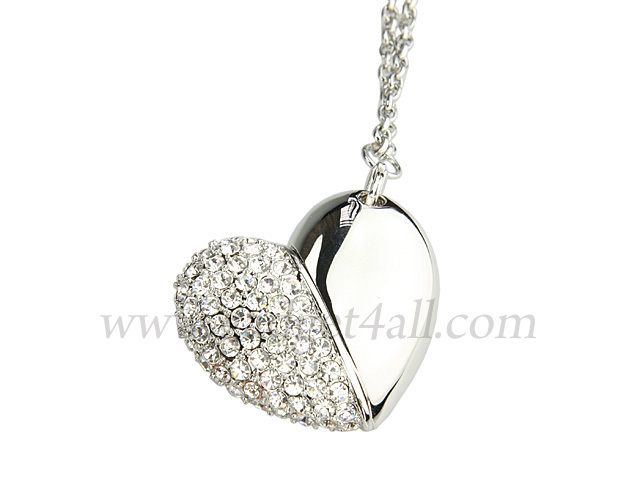 It is also a great gifts for your lovers . If you couldnt find it on your local shops, check out some on online shops then .